Another victim of the long, gothic shadow cast by The Animated Series was Beware The Batman, a CGI-animated Dark Knight show that aired on Cartoon Network last year. At least it did until it didn't get the ratings the channel were hoping for, causing them to pull the plug halfway through the season and air the remaining episodes months later in the graveyard slot. And again that's a shame, since Beware The Batman had a lot to recommend it: a boss theme song by Dum Dum Girls, another unique visual style that was as stylised as the classic Bruce Timm look without being derivative, and a fresh take on the material. Rather than the usual Dynamic Duo the Dark Knight teamed up with the sword-wielding Katana, and Alfred too got a bit of a makeover, going from meek-and-mild butler who makes the sandwiches and irons the cowls to a bowler-hat wielding sidekick leaning out the side of the Batmobile with a tommy gun. So there's a fair amount we liked about Beware The Batman - enough for us to be a little bummed when it got shunted around the schedules before being unceremoniously canned - but, we have to say, the Batmobile wasn't one of them. 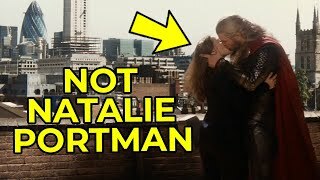 We're not sure if it was because the animation simply wasn't up to par, with the computer graphics barely looking any more sophisticated than that of classic nineties series Reboot (and in an era of Pixar, that's really not acceptable), or if the design just sucked. 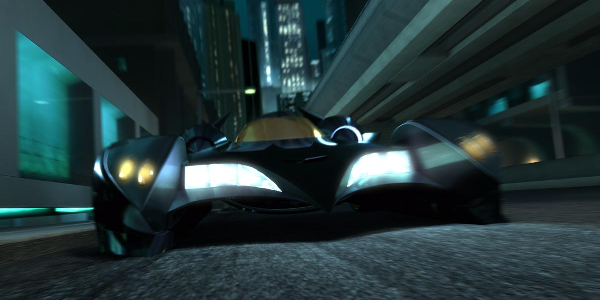 The car driven in Beware The Batman is totally awful or anything, it's just incredibly uninspired. It looks like a kid's drawing of a sportscar, like a Zonda with a few more edges, the sort of concept car you drive in Gran Turismo but never actually gets produced. It's a work-in-progress that somehow made it onto the road.